There are kits available enabling owners to check pH levels to ensure total alkalinity and calcium hardness levels in the water remain steady. Water pH levels need to remain as close as possible to the skin’s natural pH of around 7 – 7.8 and anything too far below or above these levels will make the water too acidic or alkaline and uncomfortable to swim in. Using an oxidiser will help to dissolve any organic and inorganic material including make-up, sunscreen, sweat or bugs, all of which can contaminate your spa. If the spa is only used by a few people a couple of times each week, then you can oxidise every couple of weeks. If your spa is used on a daily basis then you should oxidise the water every week. 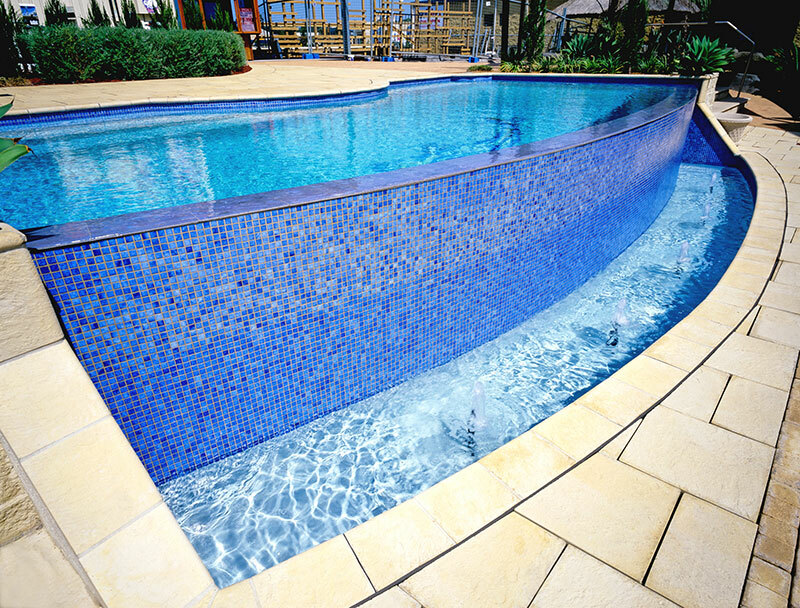 Sanitising the water with chlorine is also important to keep nasty contaminants at bay. Filtration of a spa should occur daily for a minimum of four hours even when the spa isn’t in use to maintain water quality and cleanliness. Blue Haven stocks a range of spas which are available in a variety of sizes, configurations and colours to suit almost any budget and any aquatic need. Call 13 20 25 today or visit www.bluehavenspas.com.au to find the perfect spa for you.